Following the success of Friday Night Lights on DirecTV a few years back, the satellite provider is jumping back into the scripted TV game. 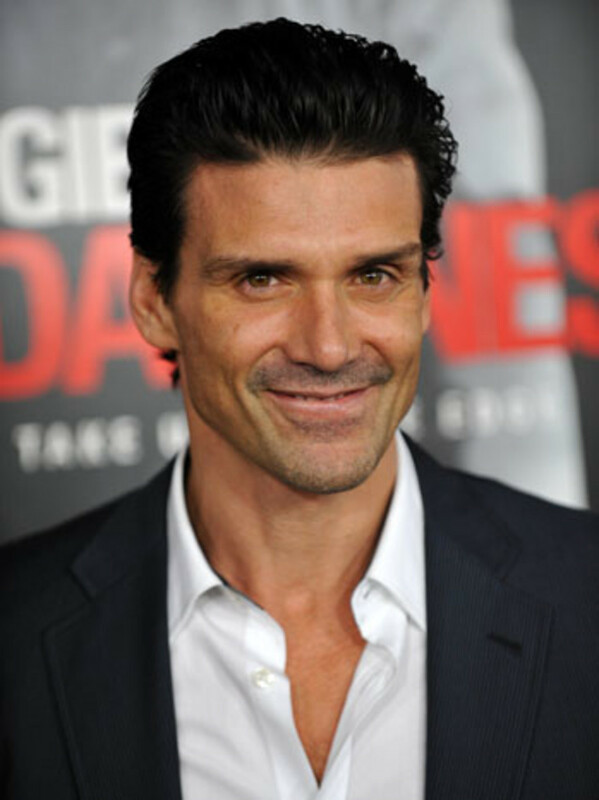 TVLine is reporting Guiding Light alum Frank Grillo will star in Navy St., a "gritty family drama" also set in the world of sports. Only this time around it will be mixed martial arts in Venice, California, instead of football in Texas. Friday Night Lights Officially Picked Up For Two More Seasons!